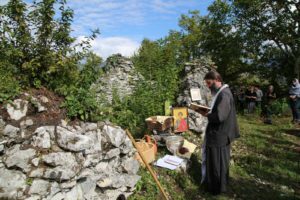 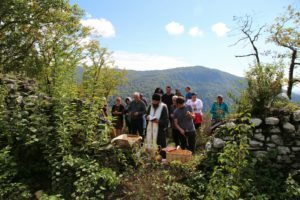 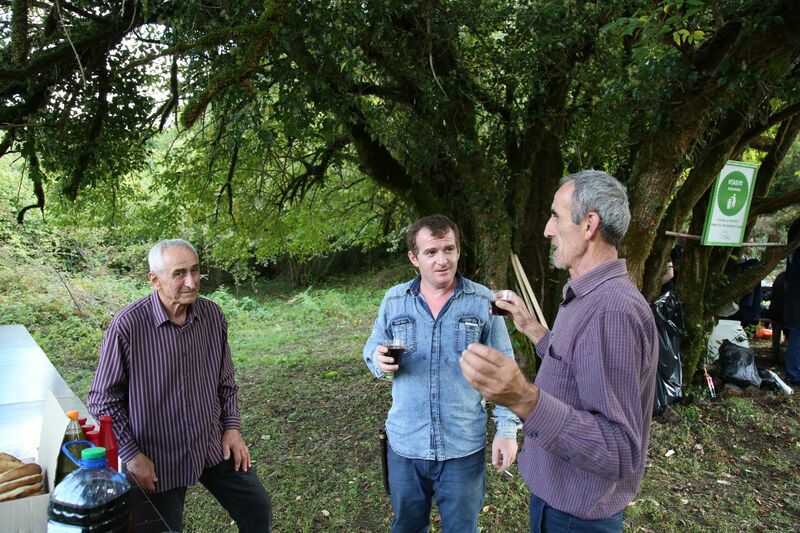 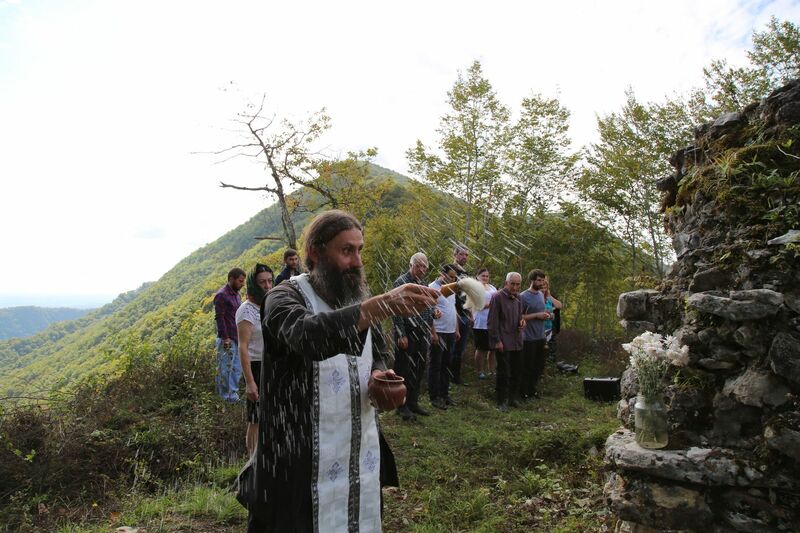 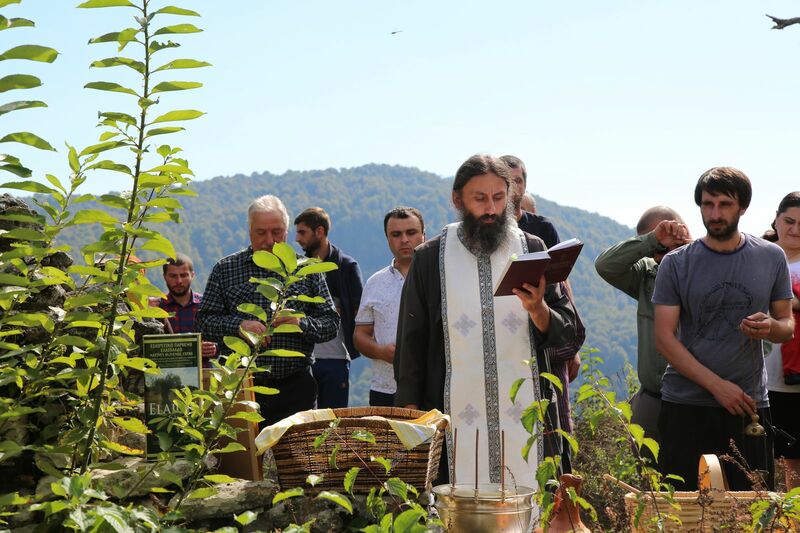 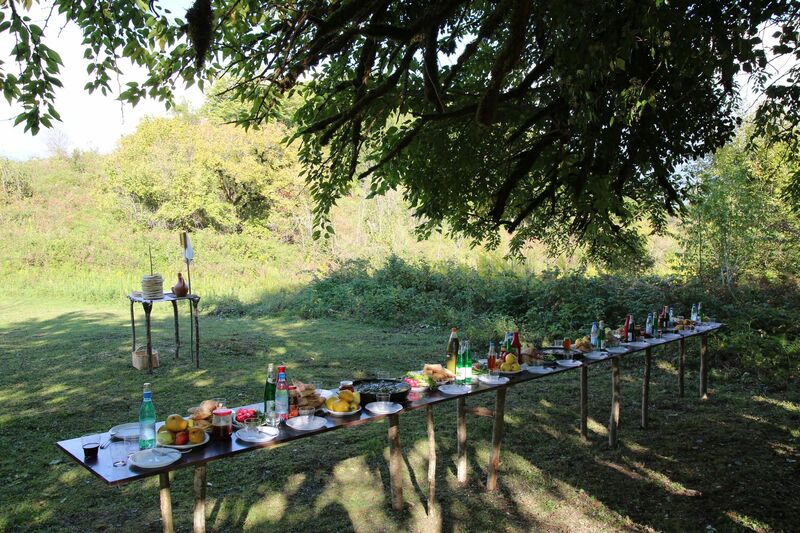 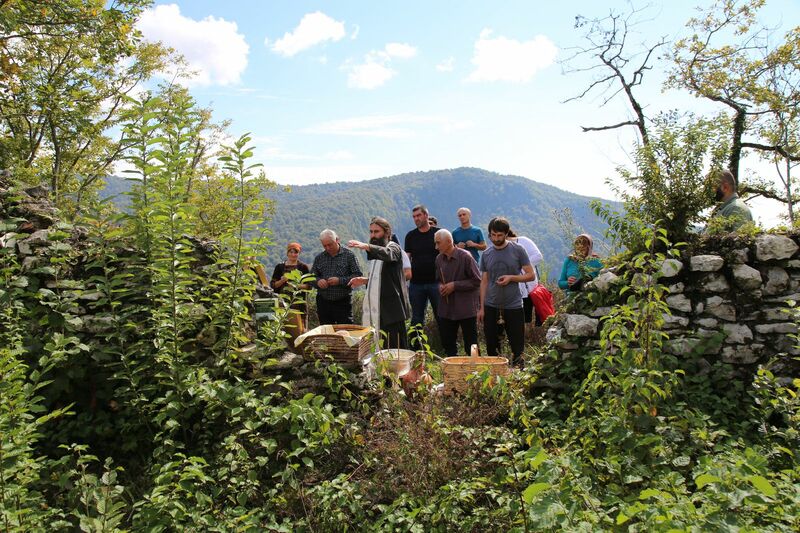 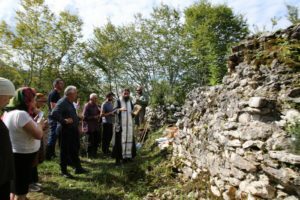 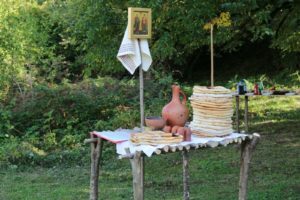 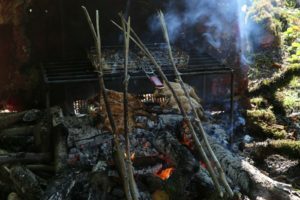 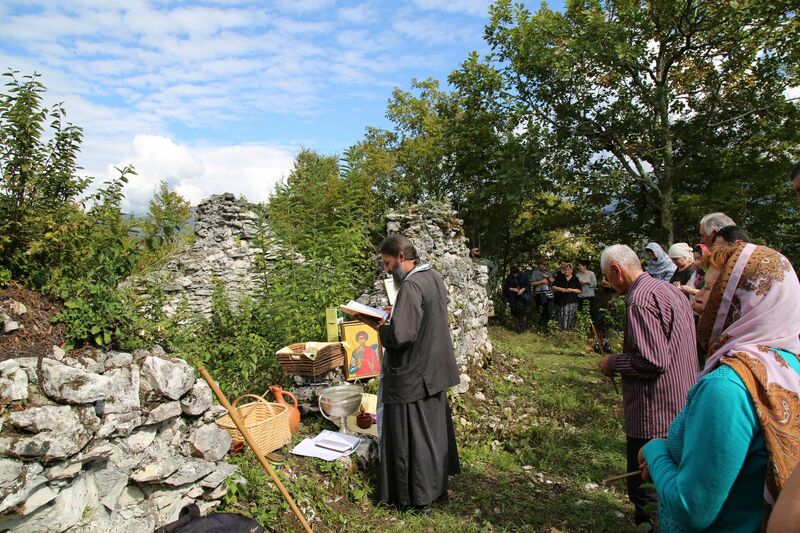 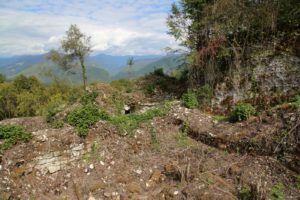 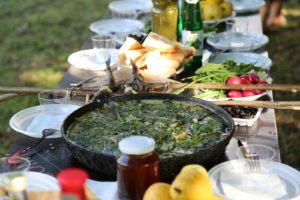 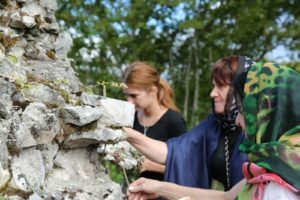 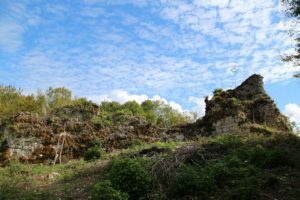 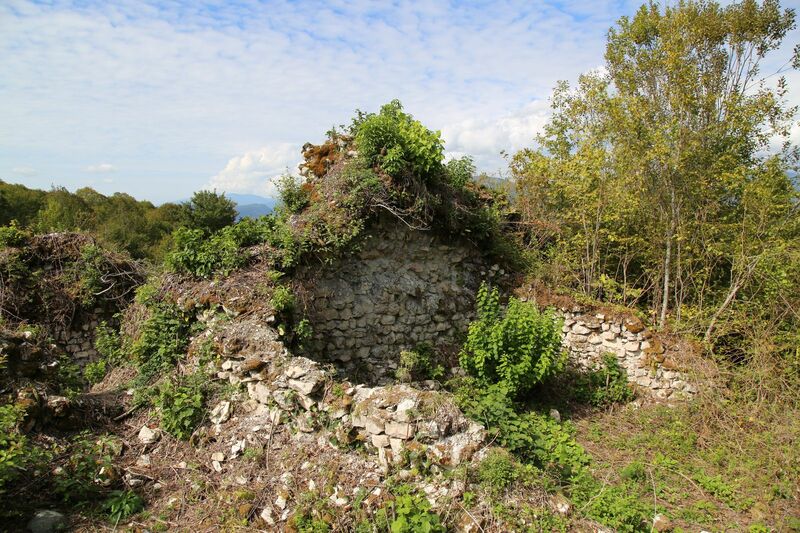 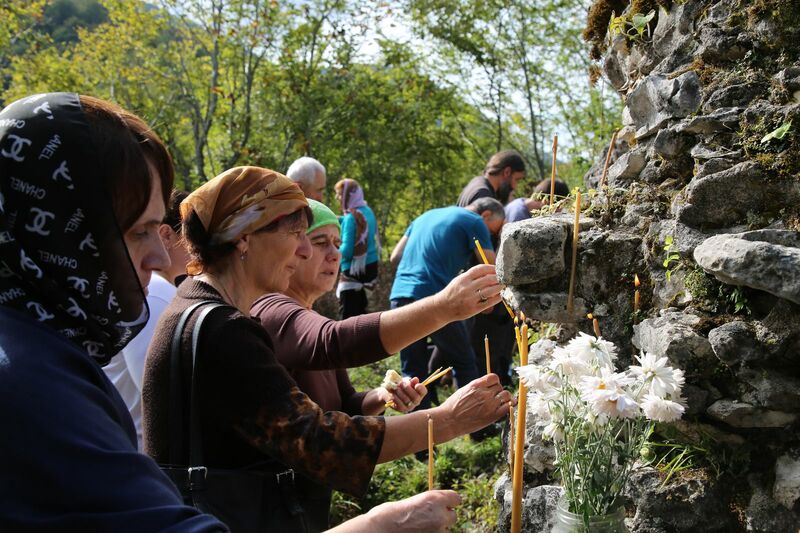 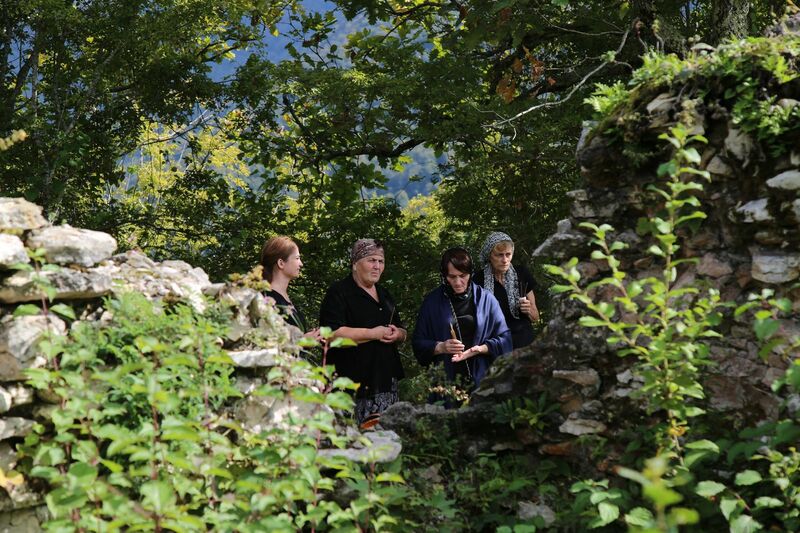 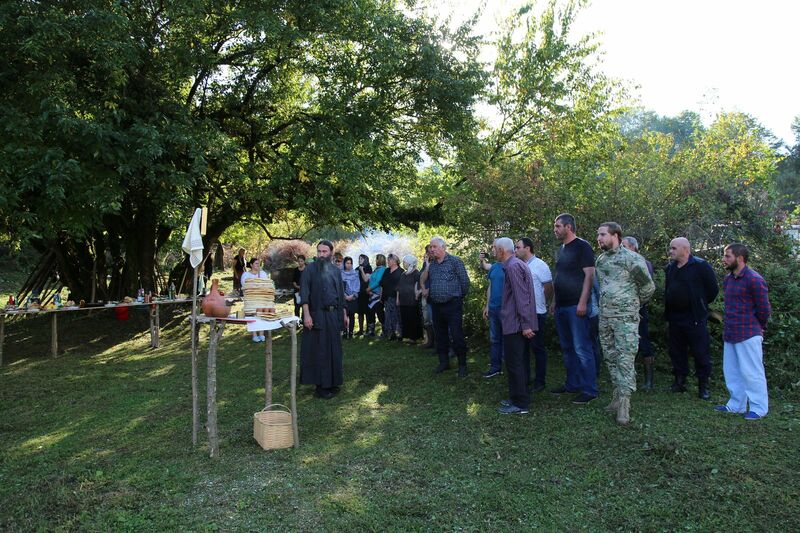 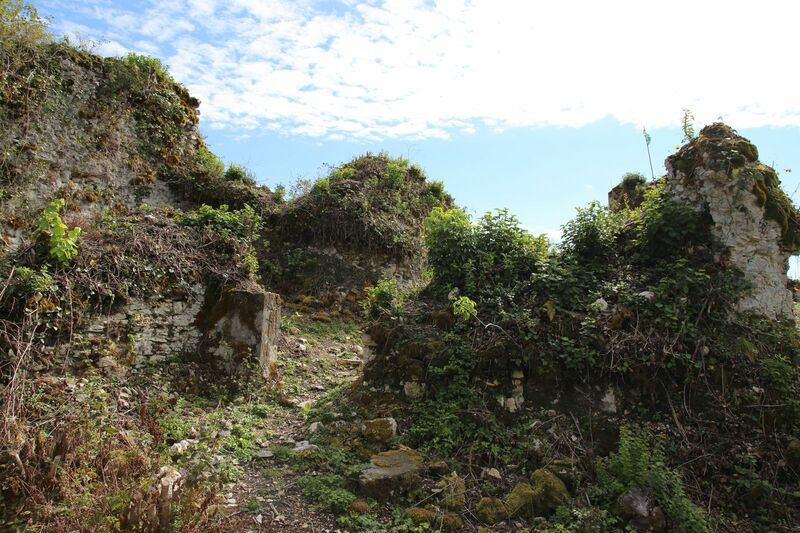 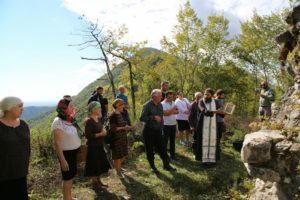 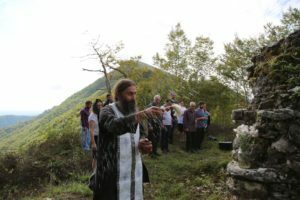 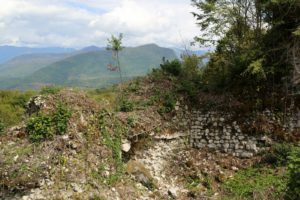 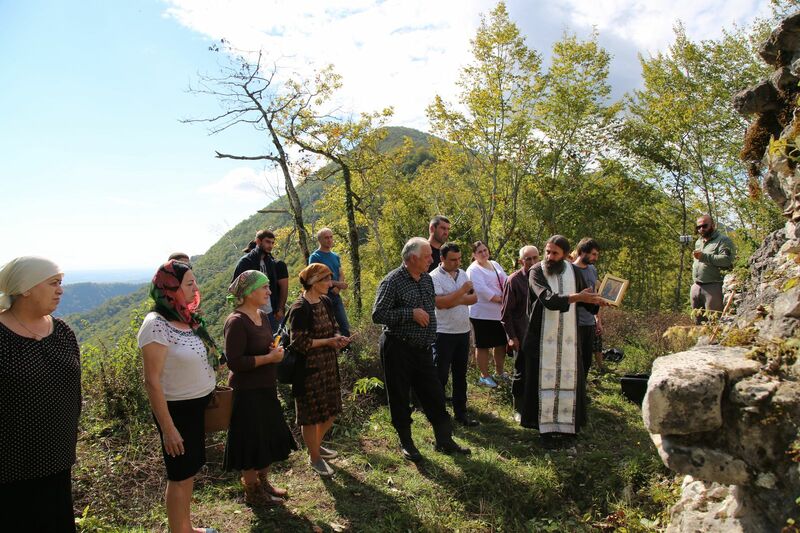 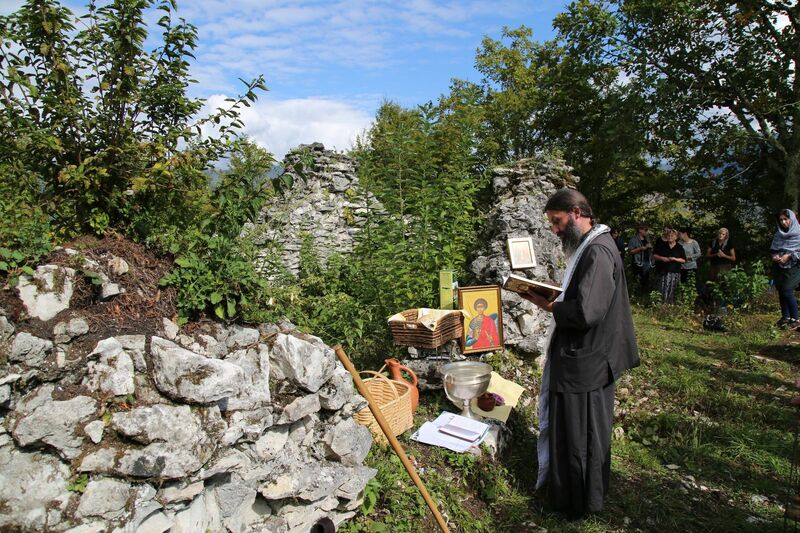 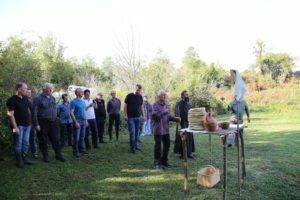 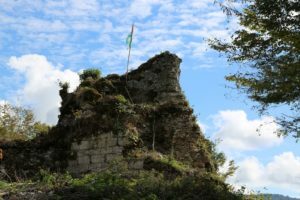 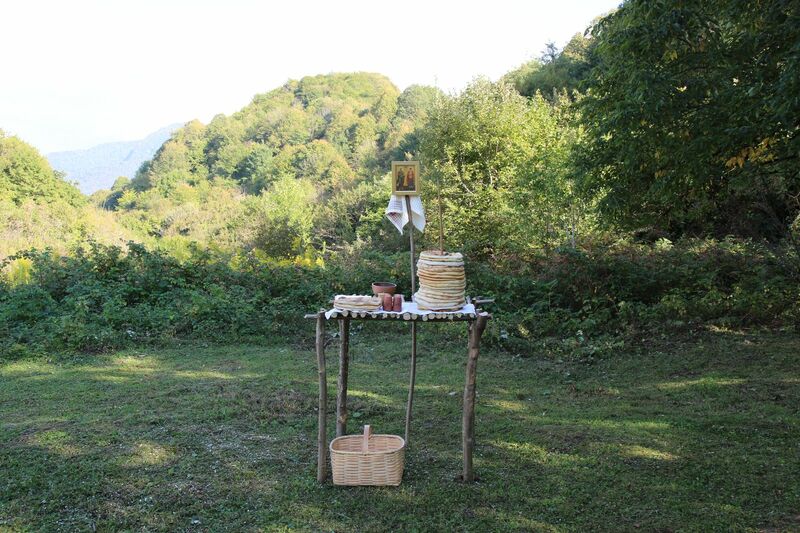 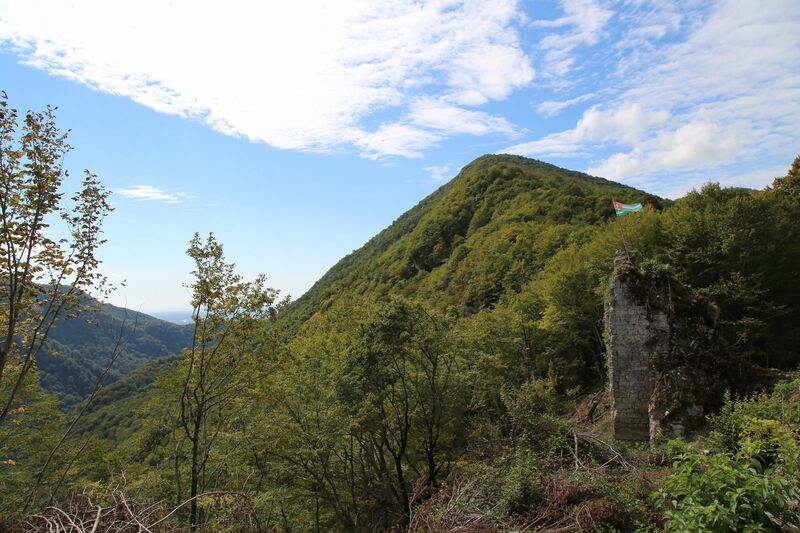 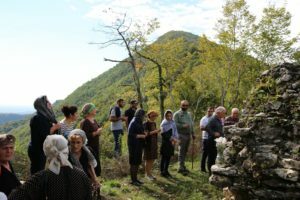 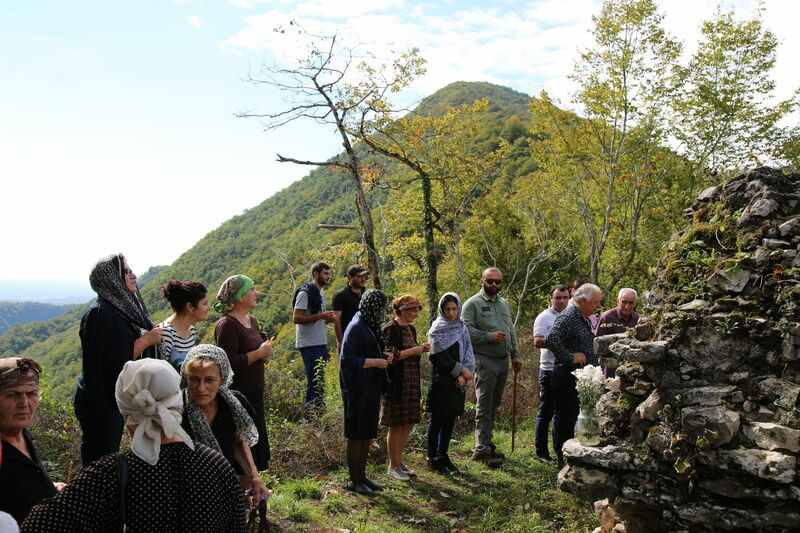 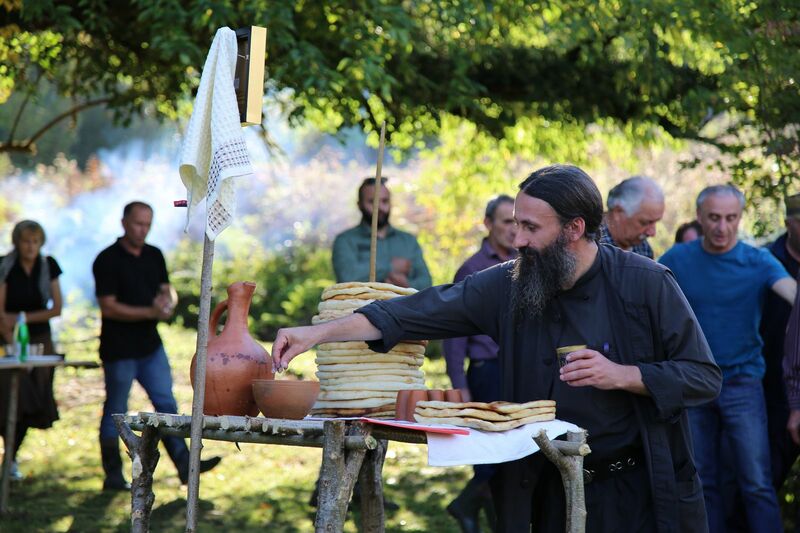 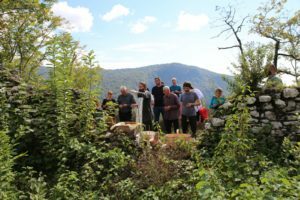 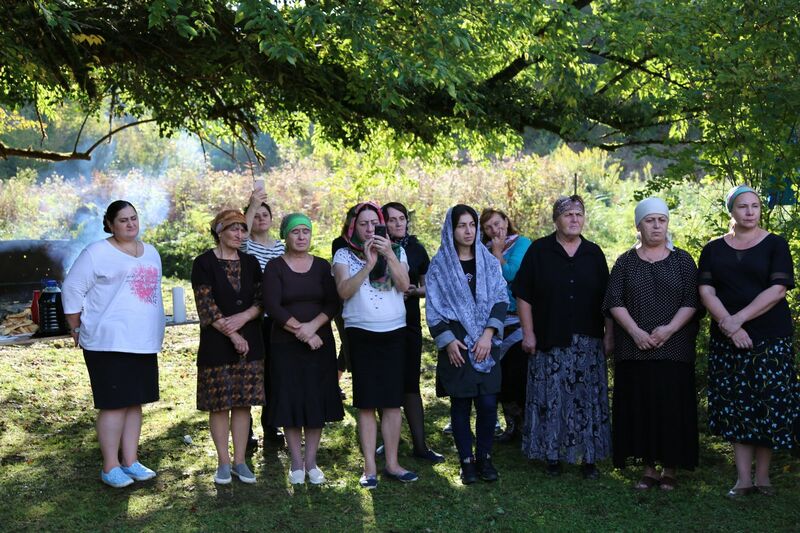 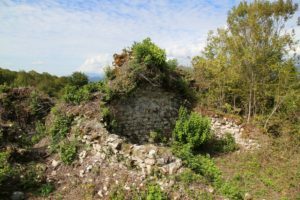 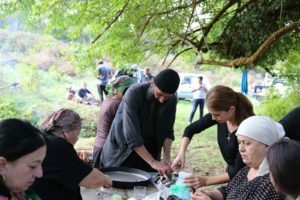 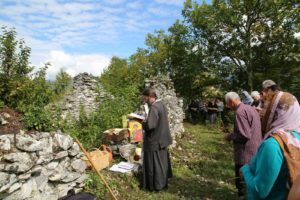 On 3 October, 2018, the annual celebrations on the memory day of St. Eustathy Apsilian were held at the ruins of ancient churches in the fortress of Tsabal. 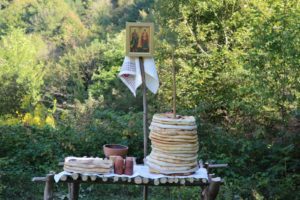 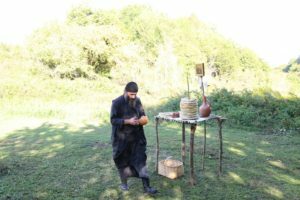 Archimandrite Dorotheos (Dbar) held a prayer service. 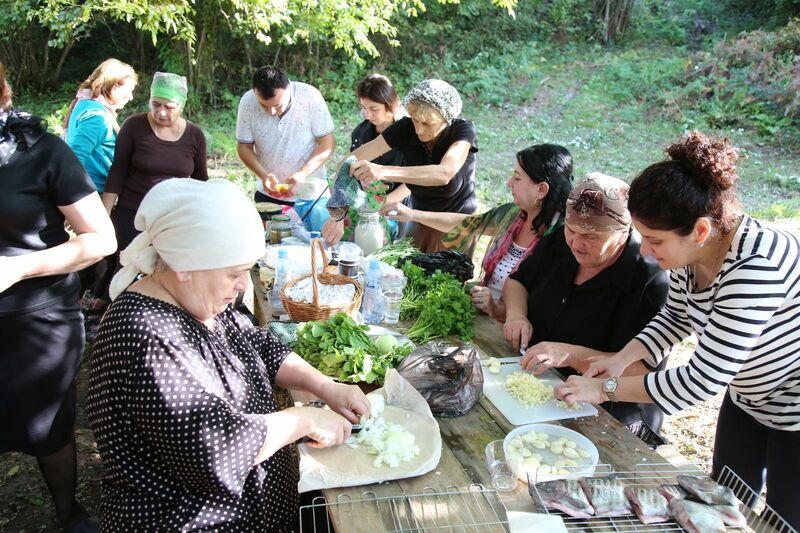 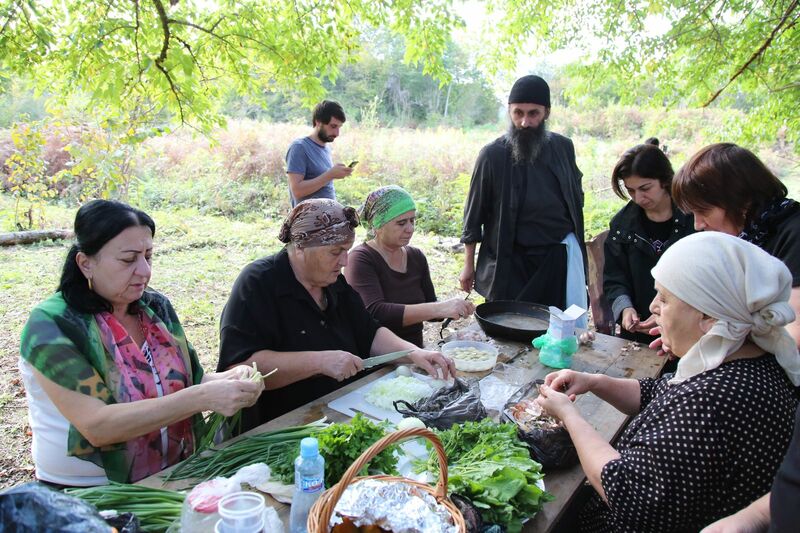 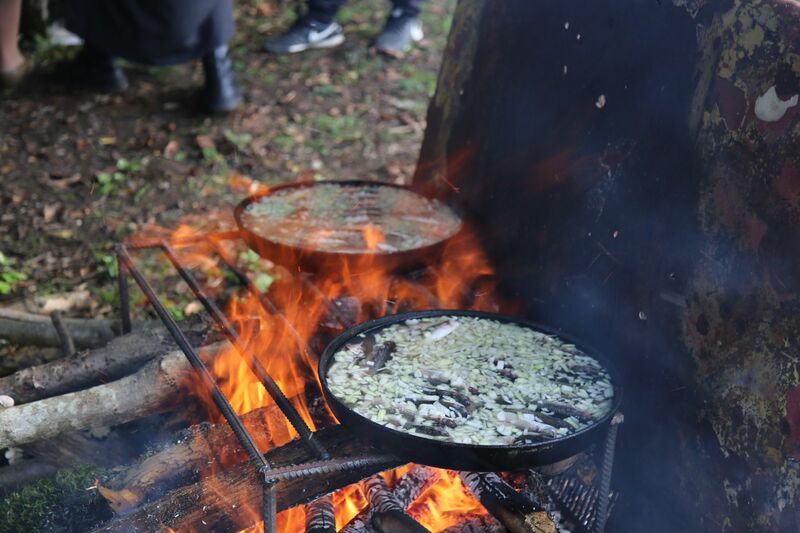 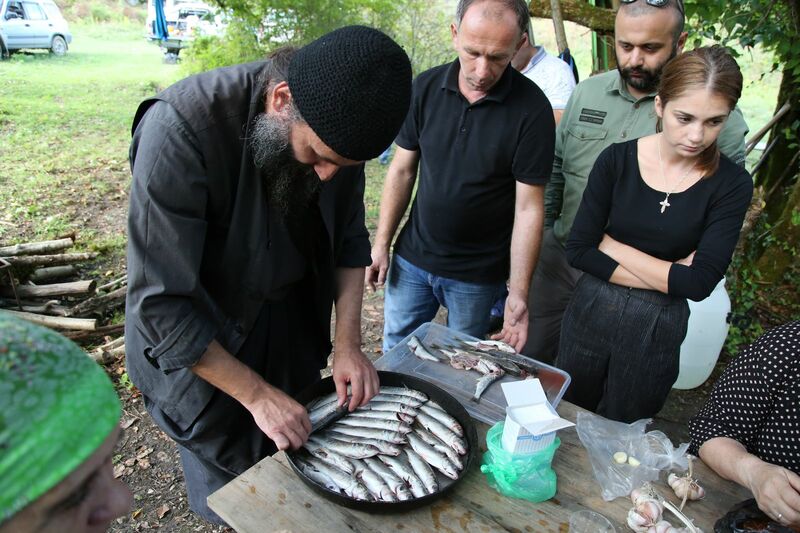 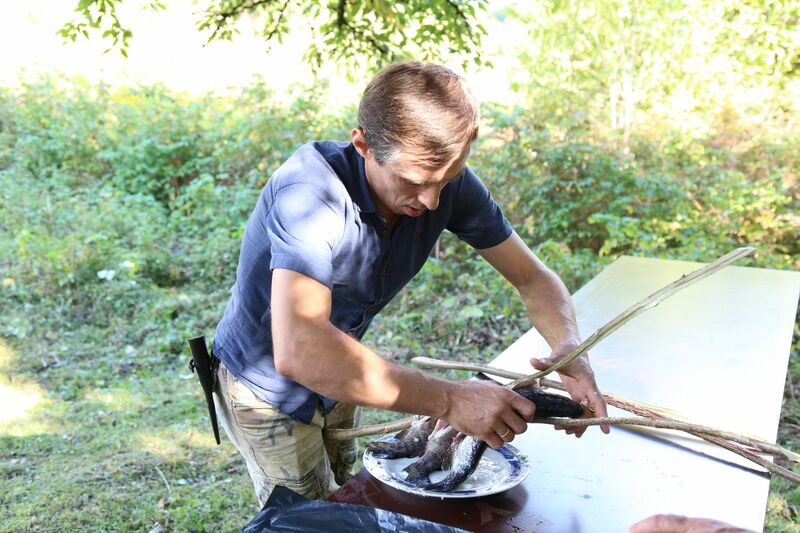 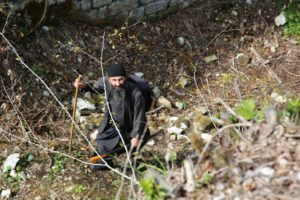 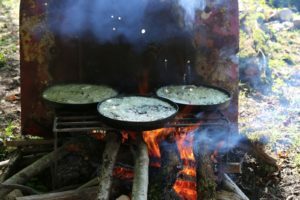 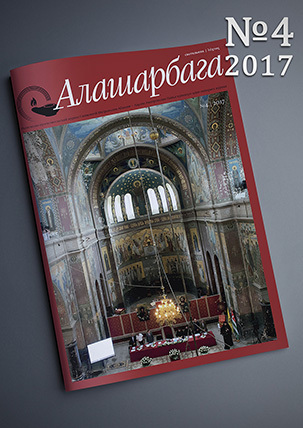 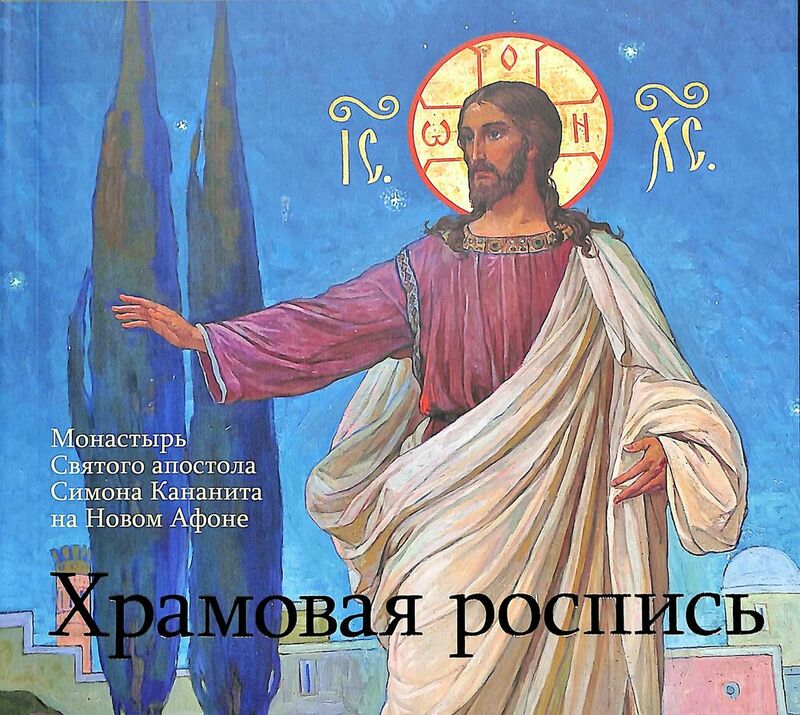 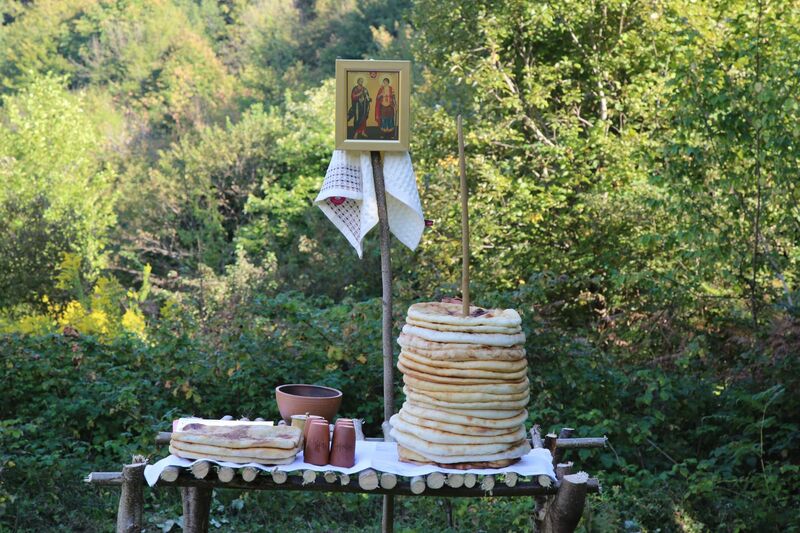 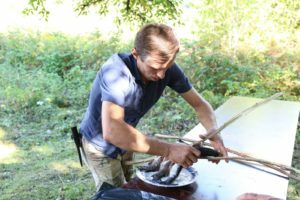 Parishioners of the New Athos Monastery took part in it. 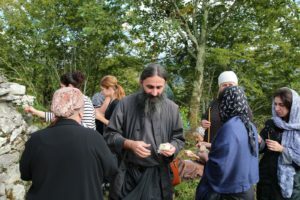 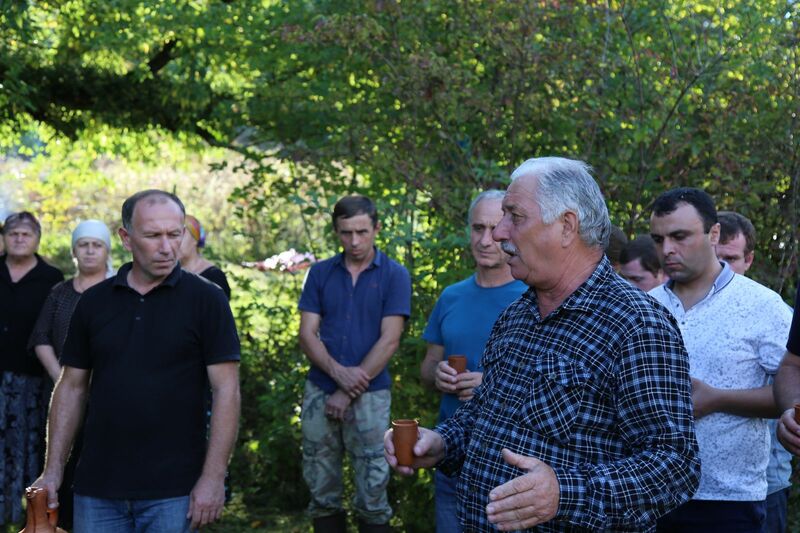 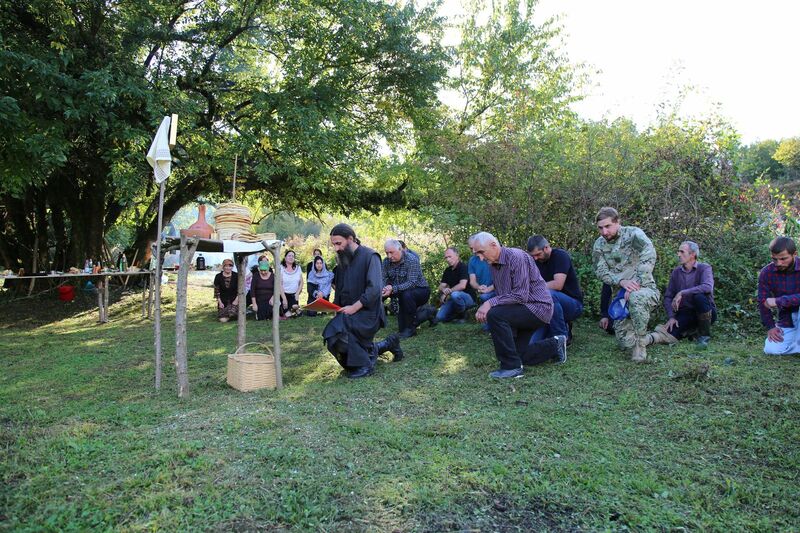 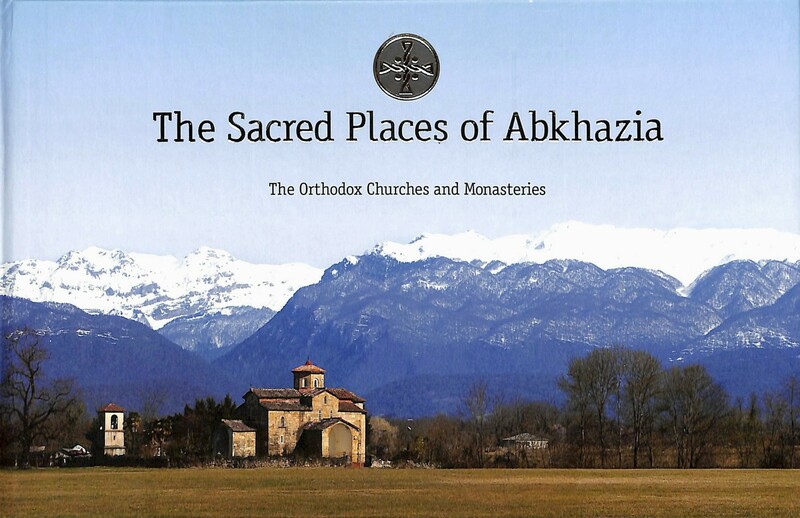 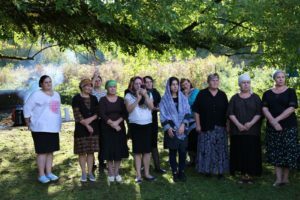 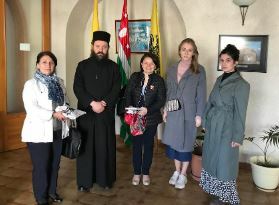 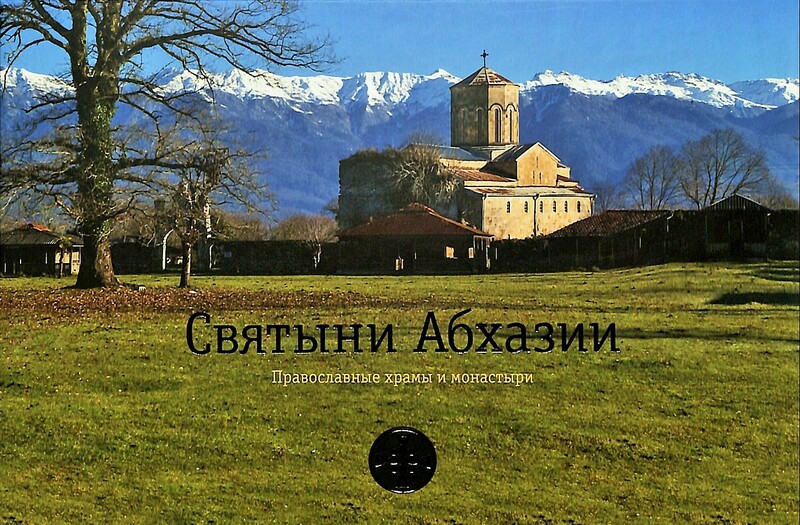 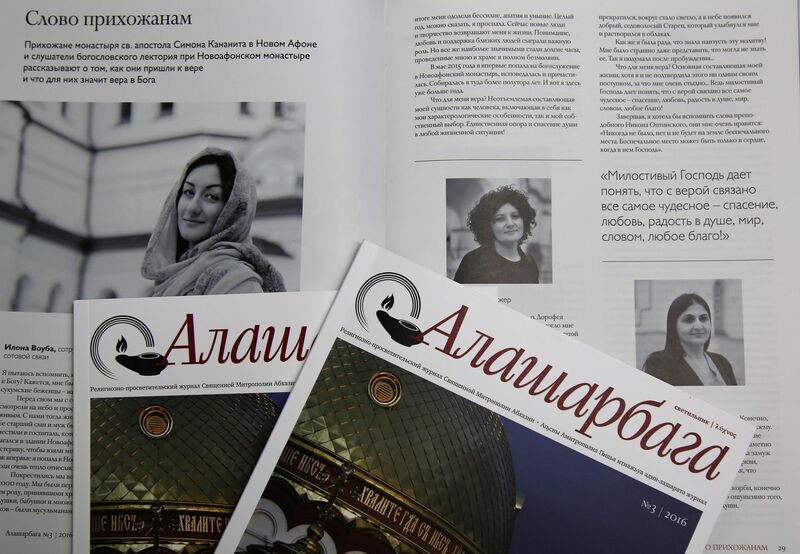 After the prayer service, a special prayer was performed dedicated to St. Eustathy Apsilian according to the traditions of Abkhaz people’s Christianity.